It is not unusual for the average office worker to spend more than 8 hours in their office with the majority of that time spent sitting. The office chair is one of the most important pieces of furniture in the office and this is the reason why there are so many different office chair options available. 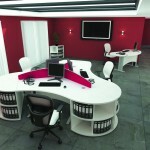 One of the enduring trends in modern office furniture is the use of swivel office chairs. They were designed for one purpose – to provide adequate comfort and support for the users. As the name suggests, swivel office chairs use a seat that practically rotates or swivels on the base when the body changes position. In other words, it follows the movement of the body which is very practical. 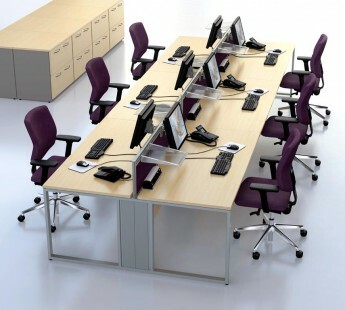 Each swivel office chair comes with an adjustable seat based on air pressure (pneumatic system). With the help of this system, users can easily rotate 360 degrees, regulate chair tension and tilt and use the tilt lock option. In addition, they can regulate the seat height with one simple move. Of course, all these adjustments are silent. Although they are using a special system, this system is built to last and doesn’t need special maintenance. 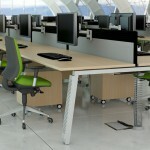 If you buy high quality swivel office chairs then they will stand the test of time. 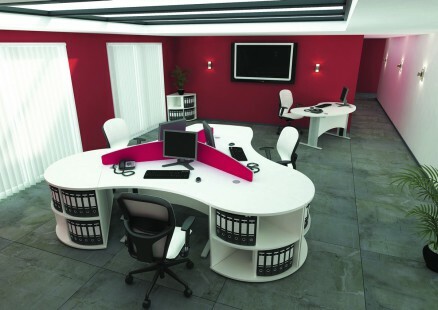 They are perfect for every modern office because they are both durable and comfortable. Modern office chairs follow good ergonomic standards and swivel office chairs are a good example of this. 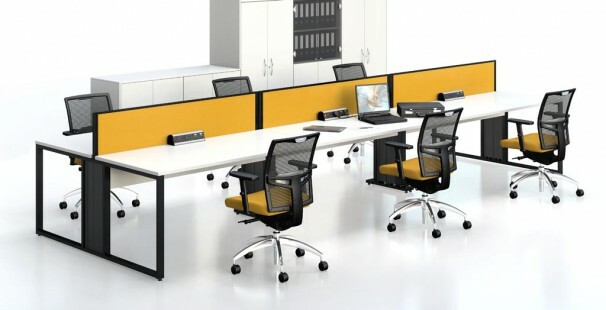 People who use swivel office chairs say that these chairs are easier to handle, more comfortable and look better compared to traditional office chairs. The risk of experiencing pain, (especially in the lumbar area) after a long use is significantly reduced because the spine is in a perfect position and is not under pressure. Swivel office chairs are more comfortable than other office chairs and they can be easily matched with the rest of the furniture in your modern office. If you want high quality swivel office chairs, you need to buy them from a well-established company like The Designer Office. We are proud of the quality of the products we offer and we are sure that they will meet your needs. To find out more about the swivel office chairs that are available and to discuss your requirements in more detail, please contact us now.